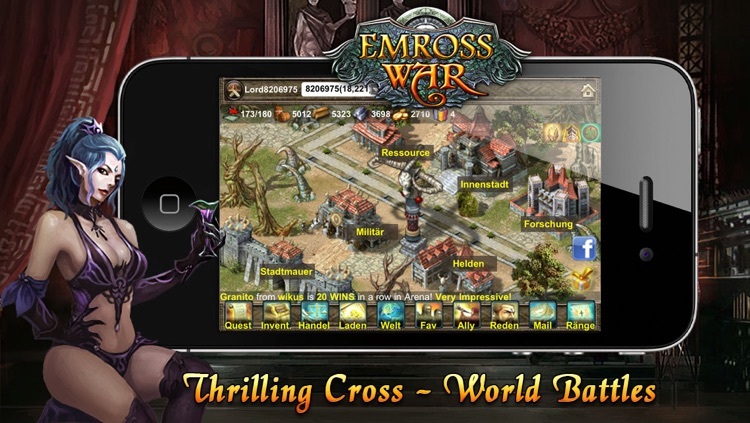 Emross War is a free massively-multiplayer strategy game (mmo). It takes only 3 minutes to learn, and is extremely fun! 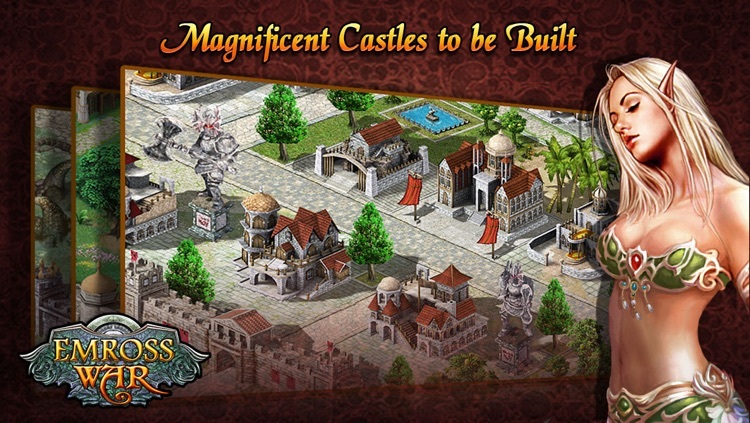 You will start as a young Lord inheriting a small castle from your family. 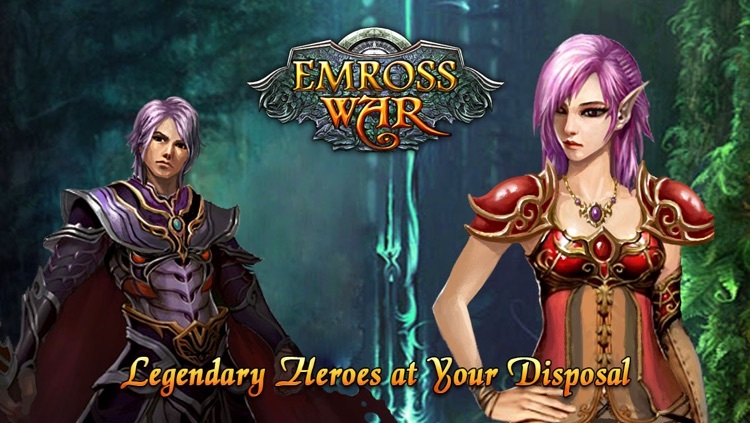 As you gradually develop and march your way to victory, you will have chance to meet and recruit many different legend heroes, and be able to summon the most powerful guardian creature of your own race! And you are NOT fighting alone. 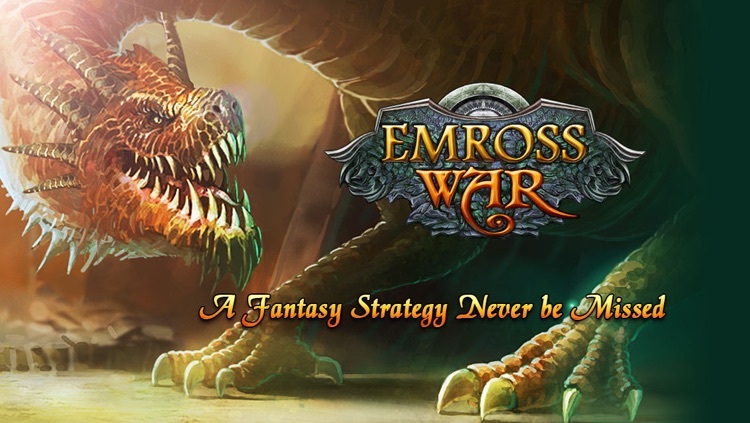 You and friends can build a very powerful alliance; make it a dominant presence in Emross; and finally defeat the Chaos and restore order to the land! - Well designed guidance system: it takes only 3 minutes to learn, and is extremely fun! - Perform numerous challenging quests. 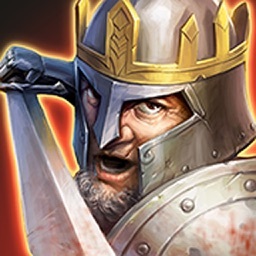 - FREE updates with new quests, items, heroes, and more! 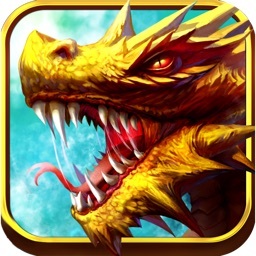 - Battle other players LIVE. 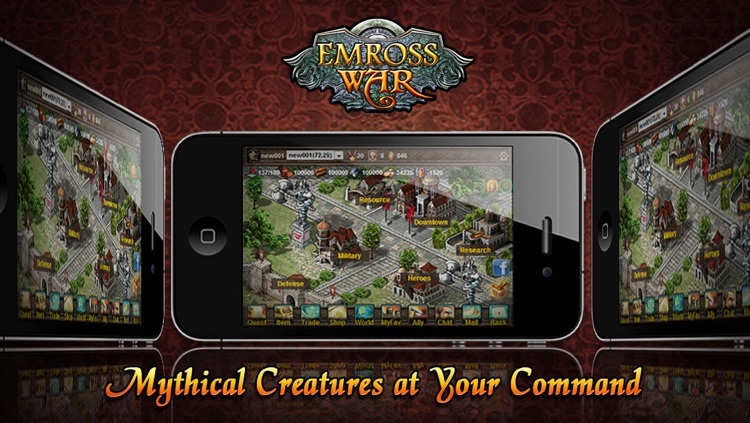 - Choose from 3 races—HUMAN, ELF, ORC—each with different soldiers, guardian creatures, and heroes. 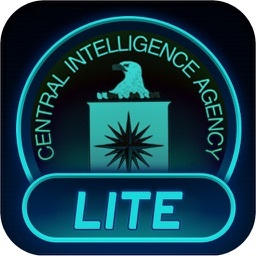 - Construction, research, troop training, attack, and defense strategy are completely under your control! - Ally with other players to make you stronger! - You will NOT feel alone: Private Chats, Alliance Chats, Public Chats, Forums...full of interaction and communication! 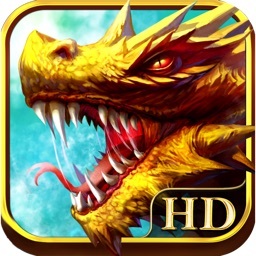 "Awesome game! 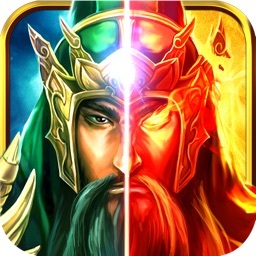 If you like empire building game, or you are a fan of ogame/travian/evony on PC, I think you will surely enjoy this." "When I looked at the screenshots, I knew it would be a good game for my taste. But now I will say this game totally exceeds my expectation!" "A great game that you will regret to miss!"